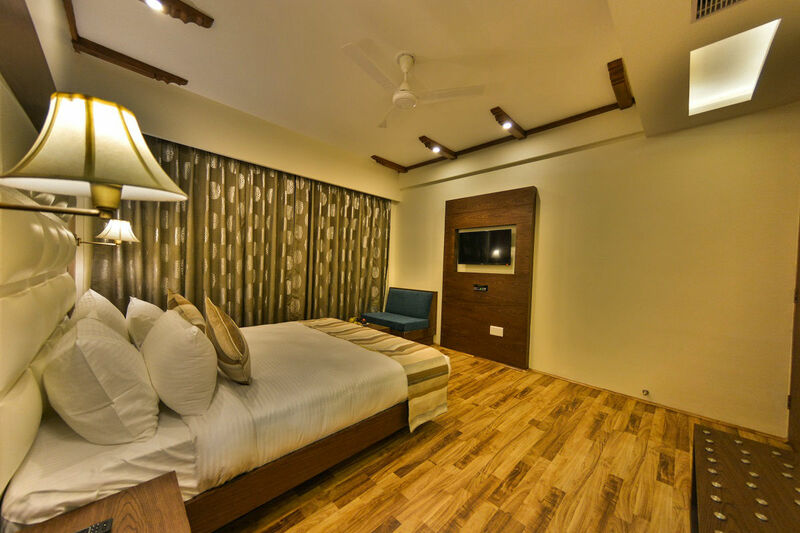 Relax in the contemporary comforts of your Premier Room, a bright and airy haven to uplift your body and spirit. 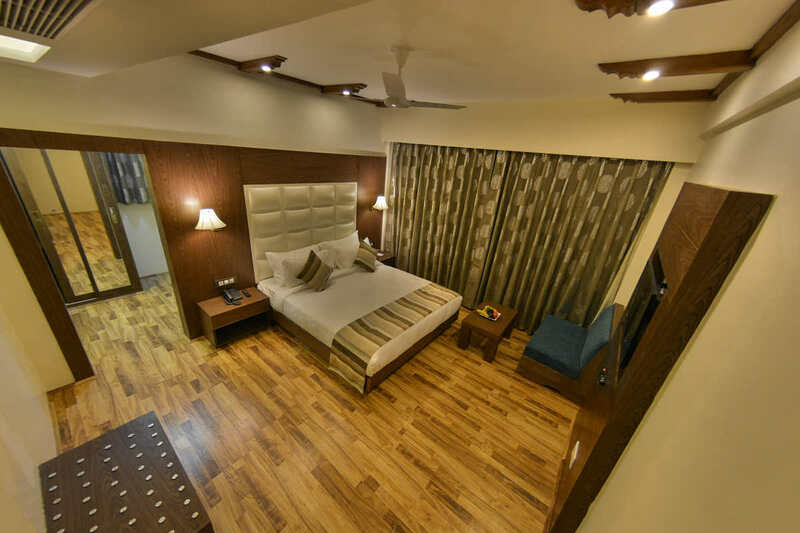 Relax in the contemporary comforts of your Premier Room, a bright and airy haven to uplift your body and spirit. 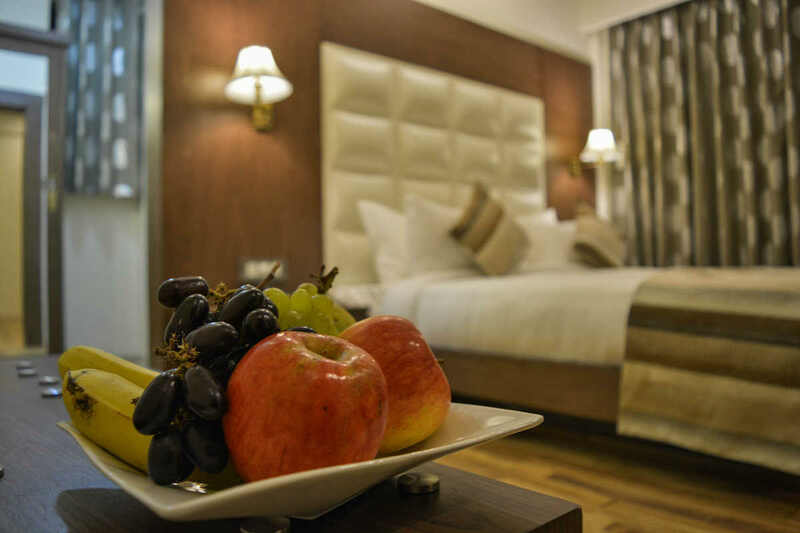 The premium room welcomes you with plush, gold-and-earth toned furnishings and abundant natural light from floor-to-ceiling windows and relax with an array of convenient amenities. 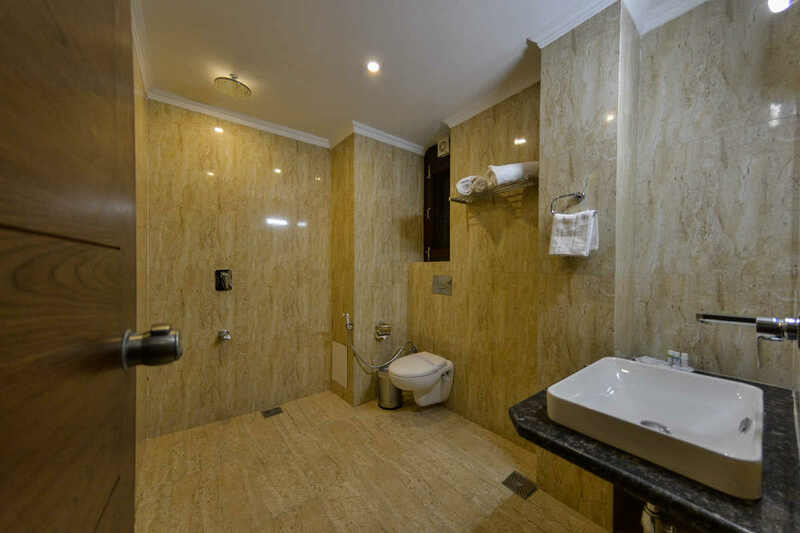 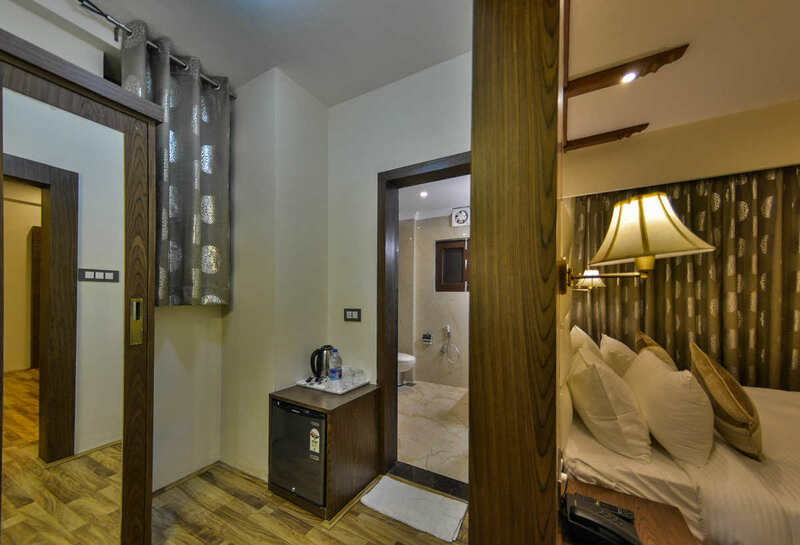 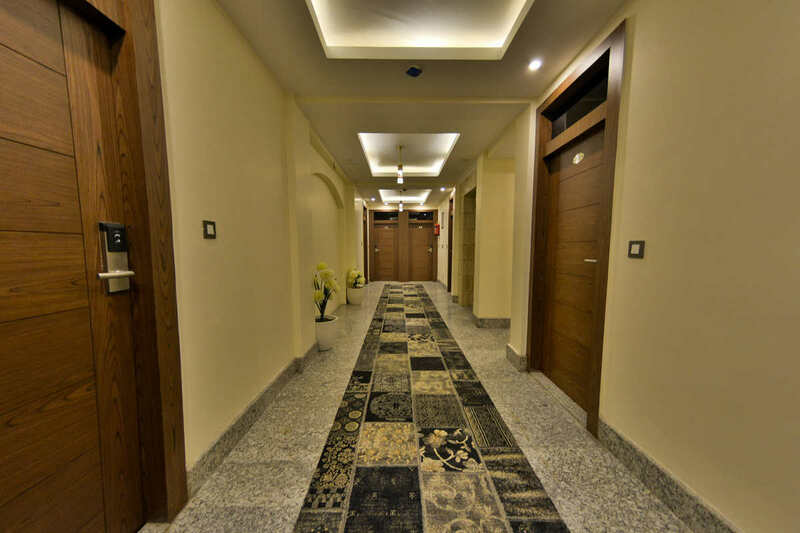 The hotel is located just half Km from Tourist Reception Centre, 8 -10 Kms from the airport, half a km from the Dal lake, half a km from the commercial hub Lalchowk and 3 kms from the famous Mughal Gardens.